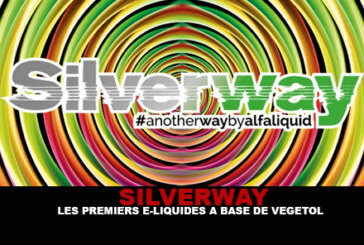 TALKING E-JUICE: I quit smoking with Flavor Power! 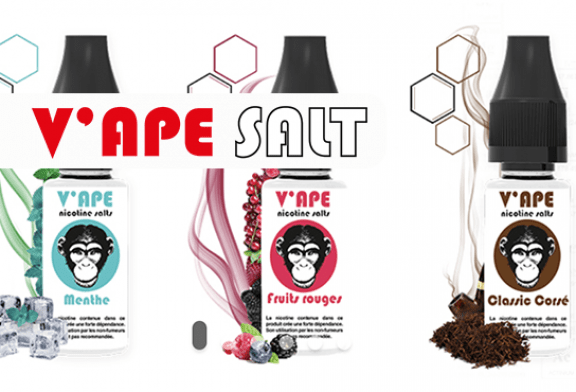 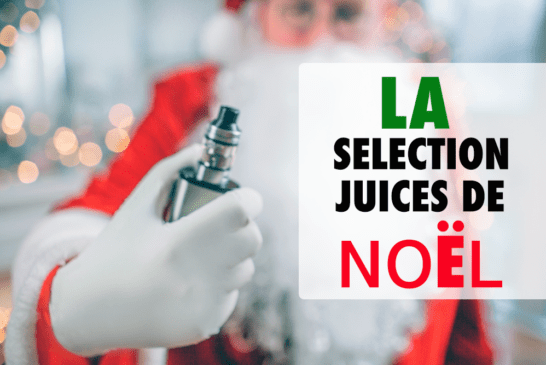 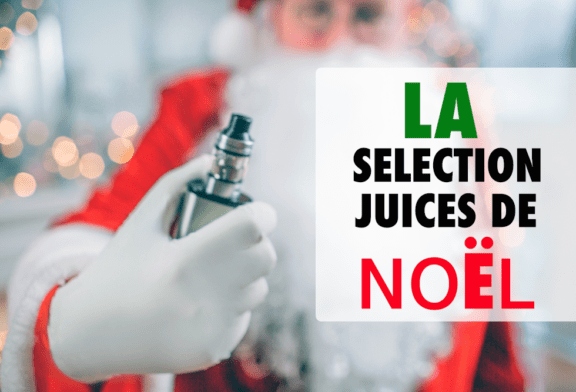 TALK E-JUICE: The offer "Do It Yourself" by VDLV. The world of the vape is a sector driven by innovation and therefore constantly evolving. 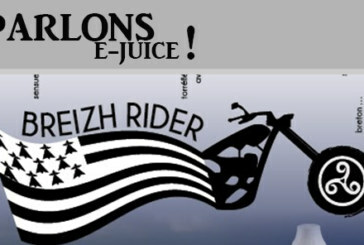 Among the innovations that energize this market, the practice of Do It Yourself is yours. 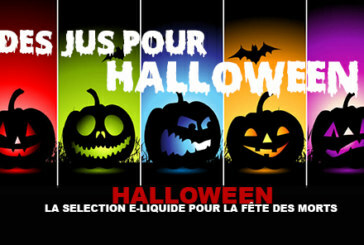 HALLOWEEN: The e-liquid selection for the Day of the Dead! You may not know it, but the famous halloween party will be coming soon as every year. 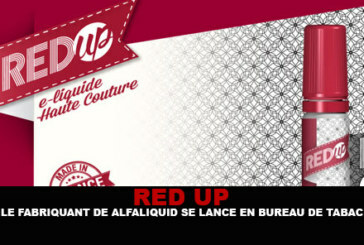 RED-UP: The manufacturer of Alfaliquid starts a tobacco shop! 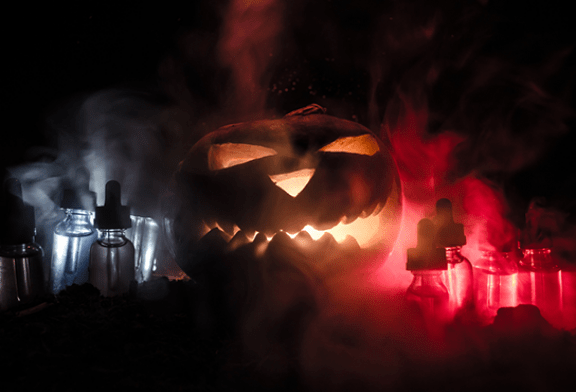 T-JUICE: When Clara-T arrives in concentrate! 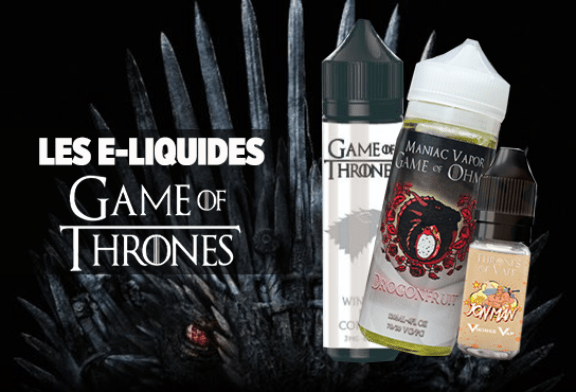 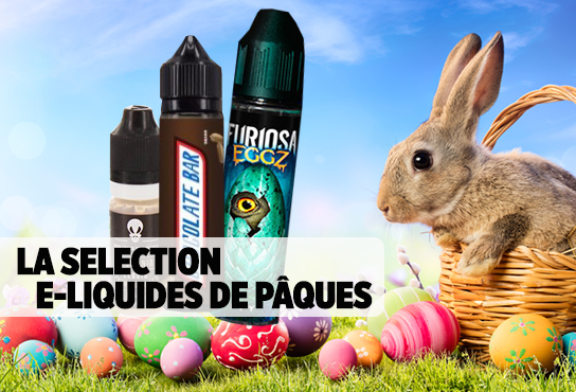 Today in "Let's Talk E-juice", we present the brand new flavor of the brand "Le French Liquide" for its range "Apothecary Secrets" .This brand new e-liquid called "Venom Di .. .